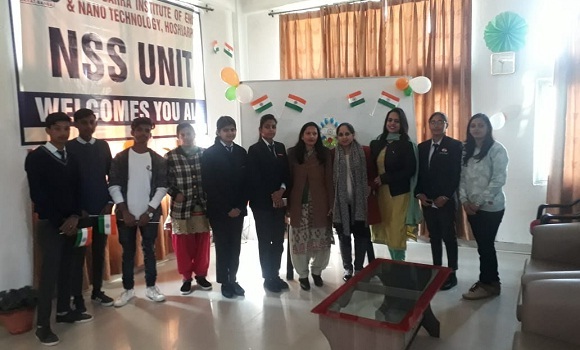 Rayat Bahra Hoshiarpur Campus witnessed the sacred 70th Republic Day Celebration of India at its campus on 26/01/2019. 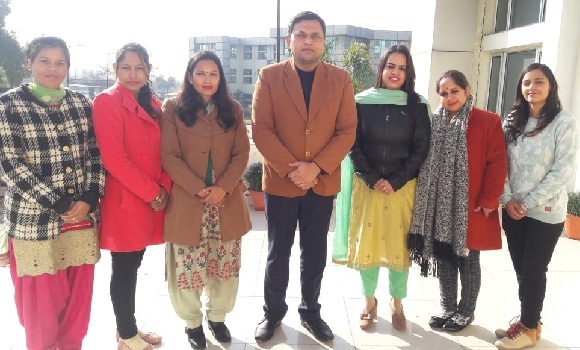 As per the directions of Worthy Campus Director Dr. Chander Mohan, RBGI organised Republic Day celebration in the campus. The celebration began with the unfurling the National Flag by Dr. Chander Mohan. This was followed by our National Anthem 'Jan Gan Mann' sung by a team of students. After that series of patriotic speeches, poem recitation started. Various dance performances were also presented by students from all departments. 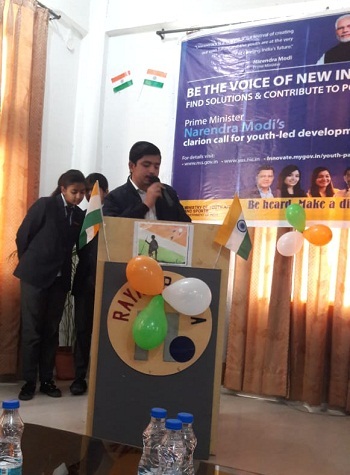 Then Worthy Campus Director Dr. Chander Mohan delivered a speech about the significance of Republic Day in our life and encouraged the students to serve their country. The celebration ends with a happy note. The refreshment was also served at the end. Some glimpses of the event as.